모터싸이클을 타고 갈곳을 찾는가? 가야할 곳이 있어서 모터싸이클을 탔는가? 많은 패션리더들이 추구하는 것은 racer-look이 아니라 rider-look입니다. 이는 바로 어글리브로스가 추구하는 방향이기도 합니다. Daily한 motorcycle life를 지향하는 라이더와 공감하는 어글리브로스의 슬로건입니다. 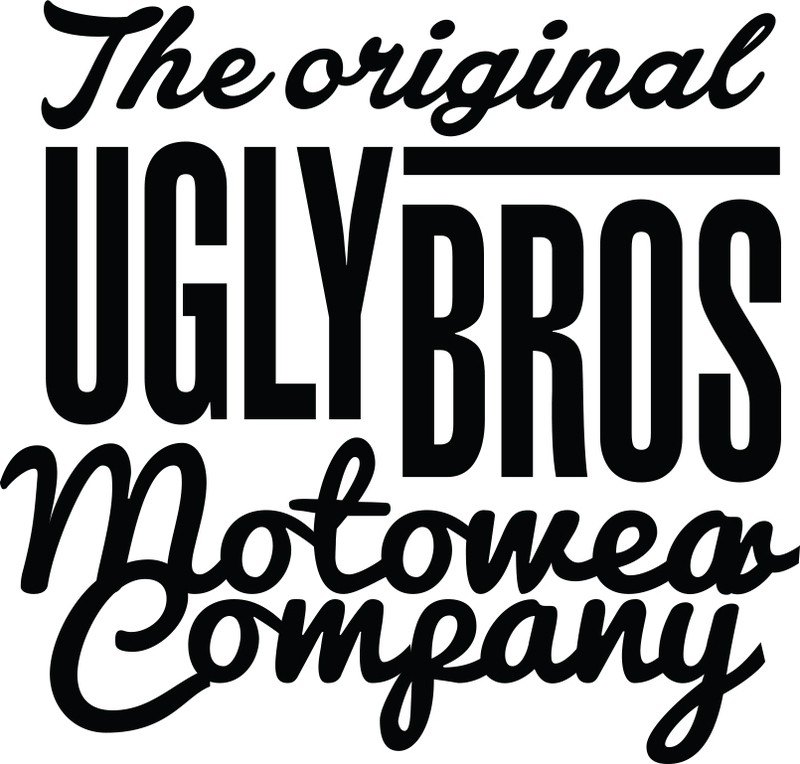 Born almost a decade ago, uglyBROS came to life from our desire to fuse protective motorcycle gear with high-style fashion garments. Anyone who rides a motorcycle will know wearing your moto gear all day is impractical, and often leaves you looking out of place like an ‘uglyBROS’. We felt it was time for a new range of garments. Designed to satisfy the needs of both Riders and ‘Biker Style’ fashionistas, equally protective, as they were fashionable, that looked as great in the office or around town, as they did on the bike. High-style fashion fused with function and safety technology for the everyday MOTO fashionista… Lifestyle MOTOwear. Drawing upon our extensive knowledge of fashion design, and our passion for riding motorcycles, we chose to avoid working with overseas “mass-production” factories. From the beginning we wanted our garments to be heavily focused on quality materials, construction and style. This focus forced us to look closer to home for our manufacturing. 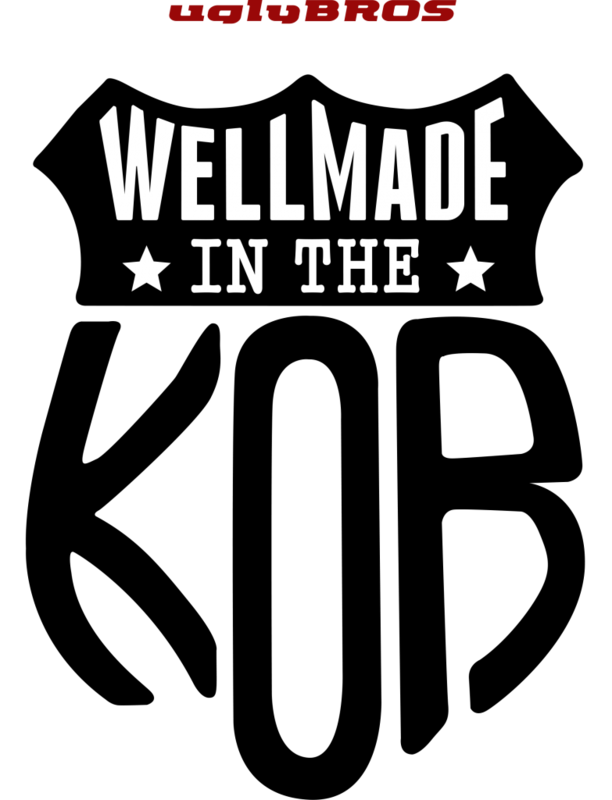 We chose to work with local boutique manufacturers, who brought with them quality craftsmanship from years of garment manufacturing experience. This local link allows us to control the quality of every stitch that goes in to an uglyBROS garment. 지난 10년간 패셔너블한 감성과 실용적인 기능을 믹스한 하이브리드 모토웨어를 탄생시키며 많은 사랑을 받았습니다. 현재 전세계 라이더들의 많은 공감과 지지를 얻으며, 새롭게 주목받는 글로벌브랜드로 자리잡아 가고있습니다. 유니크한 uglyBROS만의 heritage를 만들어 가고자 합니다.